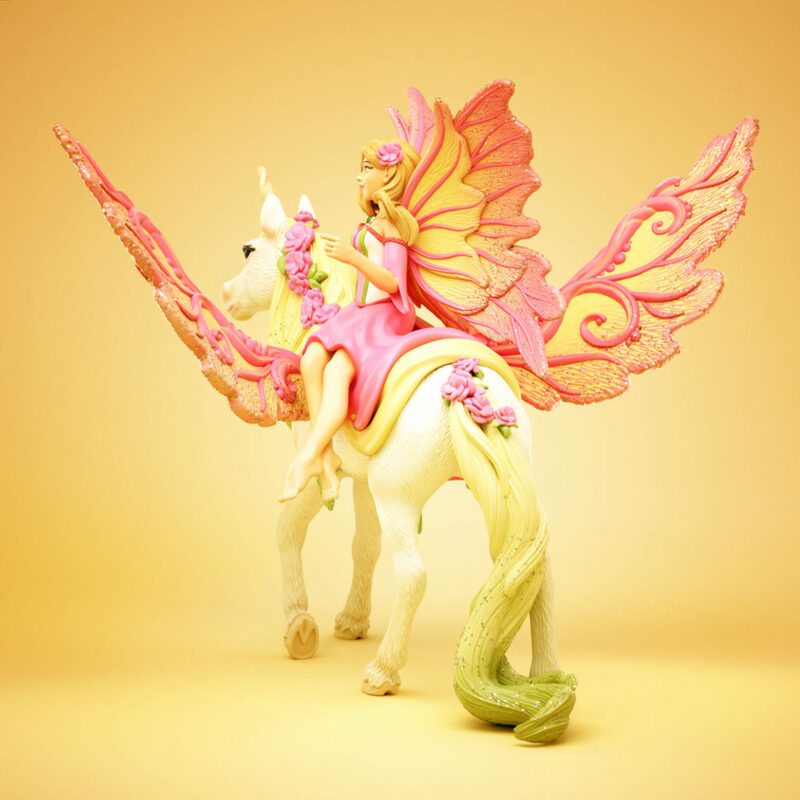 Feya on Pegasus is a digitally sculpted model that was commissioned by Schleich Toys. 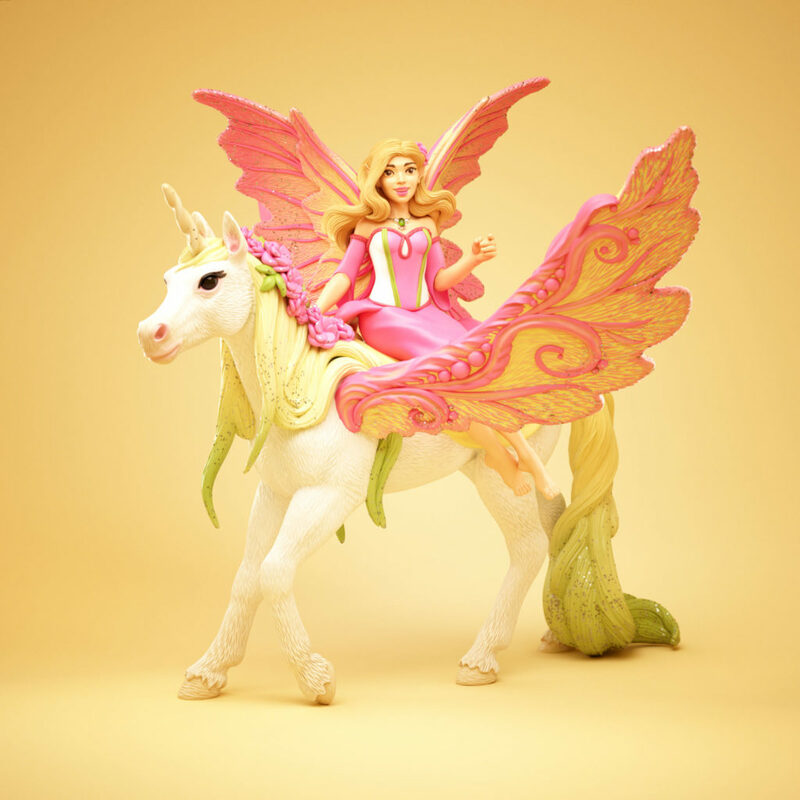 It is based on a Character Design of the Bayala Toy realm. It was later 3D printed and produced in mold injection. The sculpt was done in Zrush and rendered in Octane Render.